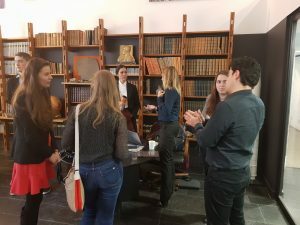 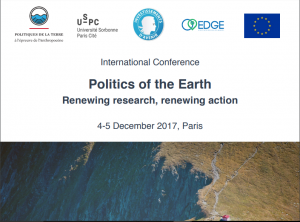 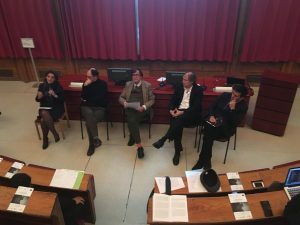 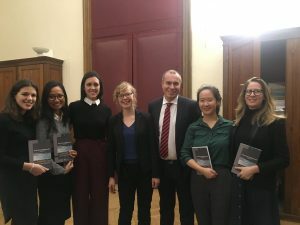 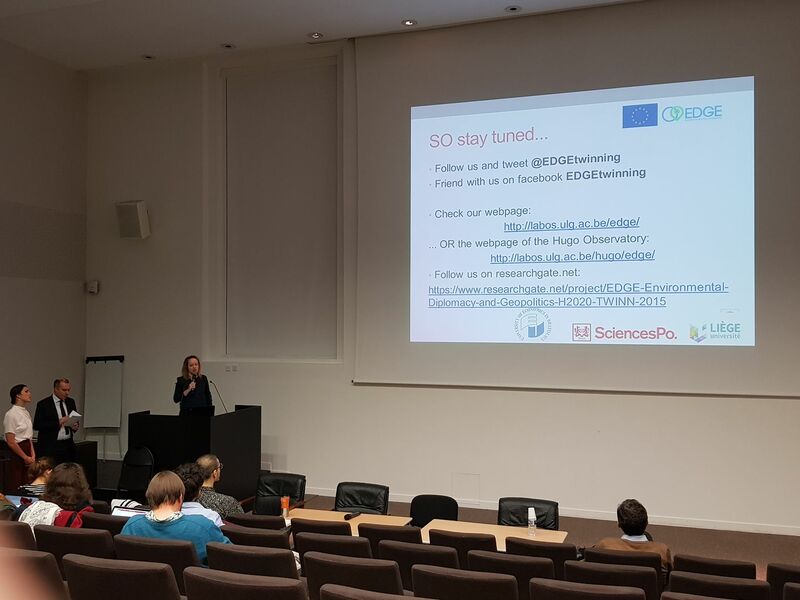 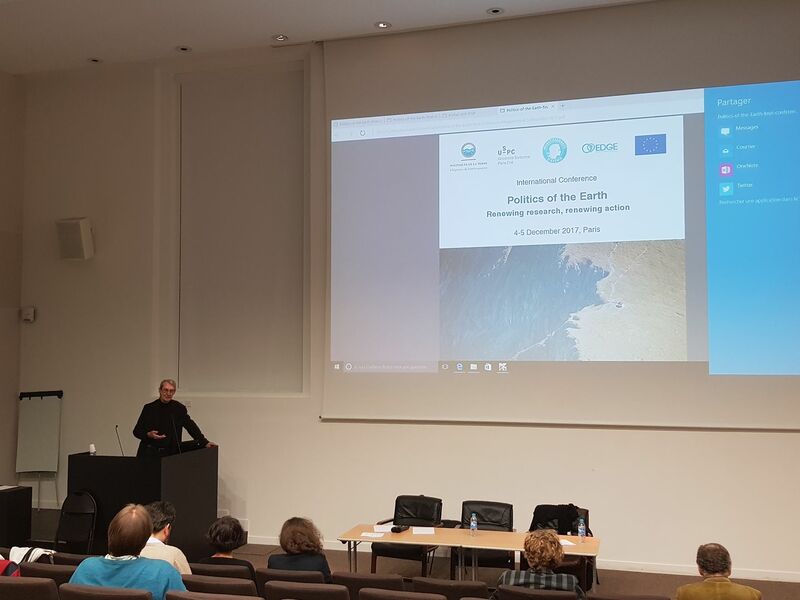 On 4-5 December 2017 Sciences Po hosted the Politics of the Earth international conference, which explored the representations and government of environmental issues in the Anthropocene. 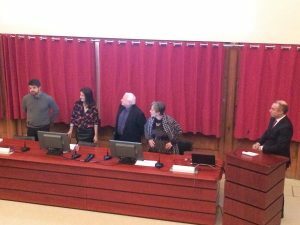 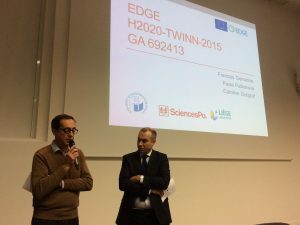 Breaking away from disciplinary divides, this second EDGE Annual Conference presented the results of three years experimental research by the interdisciplinary project « Politics of the Earth ». 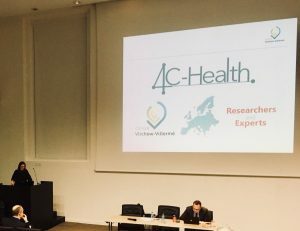 By confronting these with the works of key thinkers and scholars in relevant research fields, the conference intended to bring a fresh look on the key issues brought upon by the Anthropocene. 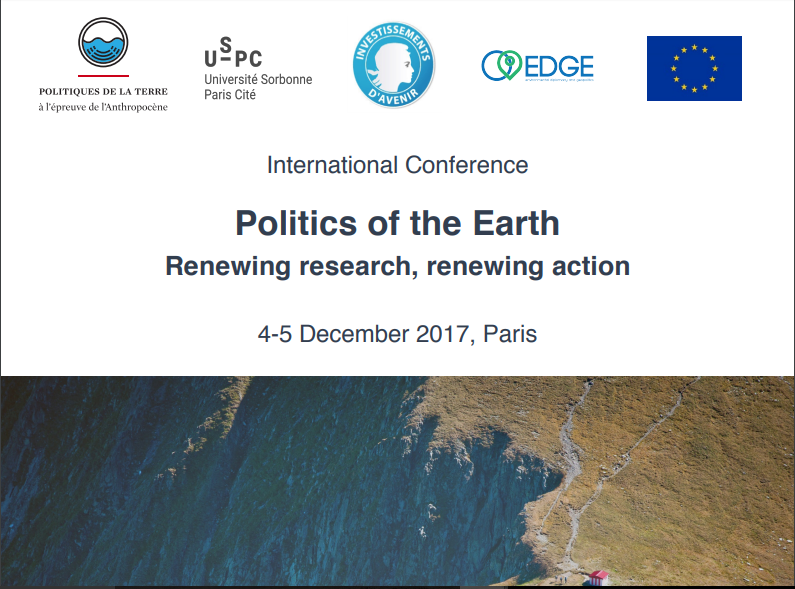 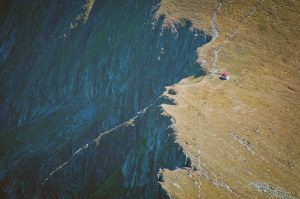 The full programme can be found on the Politics of the Earth dedicated website.